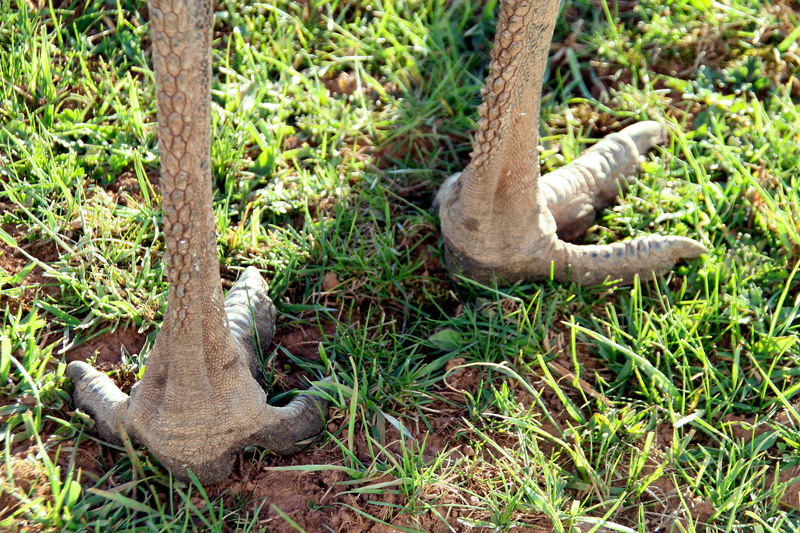 This entry was posted in humor and tagged dr. seuss, funny feet, green grass, imagine, photography, submit your story, write. Bookmark the permalink. Whoa, how odd. I’m not even sure what animal made those feet. My time in the jungle with the Peace Corps was over. As I walked across the green field toward the awaiting helicopter, I felt something strange beneath my knees. I looked down. I almost passed out. How could it be? yes, gina, ron does rock!